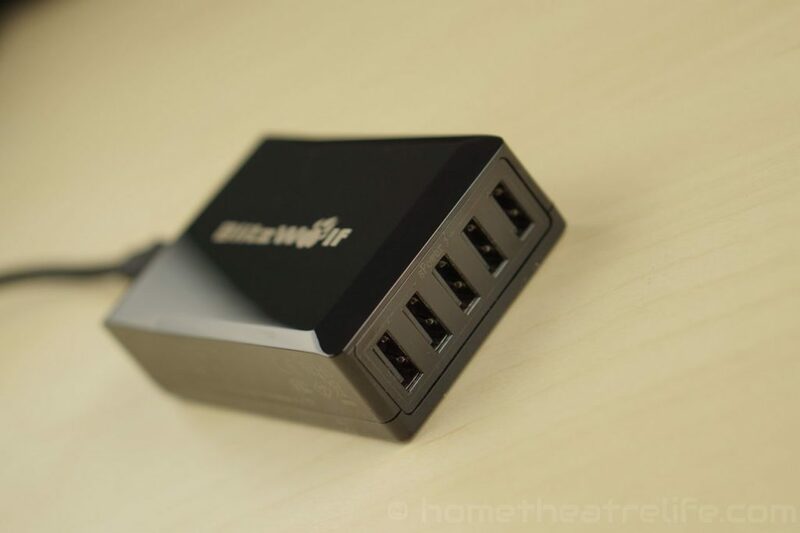 The Blitzwolf 40W USB charger is a powerful option for those who need to charge multiple devices at once without needing a raft of power bricks and available plugs for under $20. 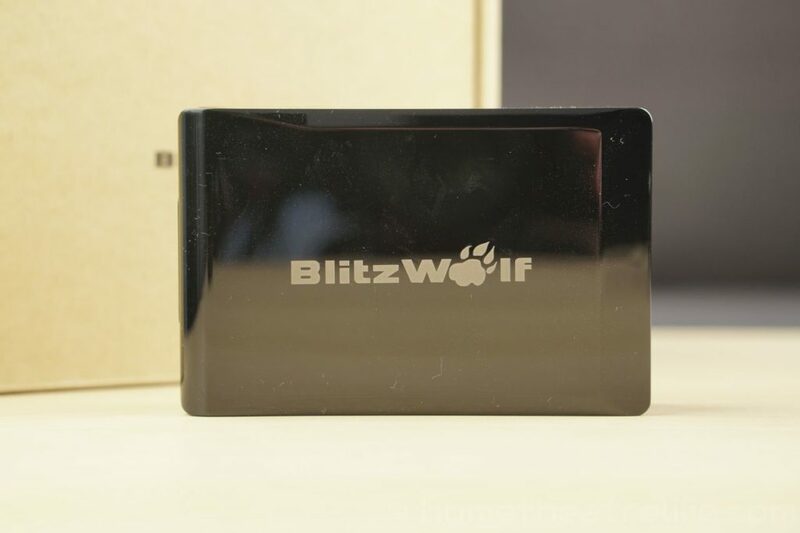 Capable of outputting up to 8 amps at any one time (a maximum of 2.4A per USB port), the Blitzwolf charger is a charging beast – particularly if you have lots of high powered devices such as iPads. I want to say thanks to Banggood for providing me a sample to review. The Blitzwolf USB charger is perfect for everyone to be honest. 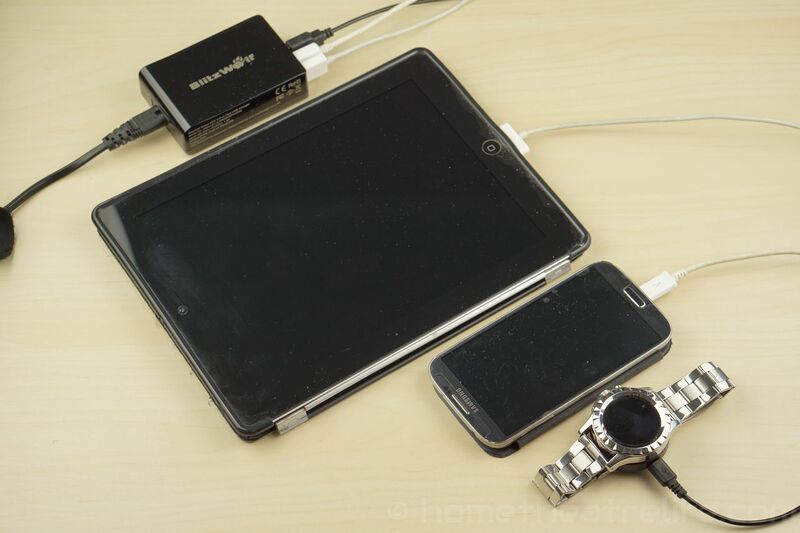 If you’ve got multiple USB devices such as a tablet, smartphone and a smartwatch, they can all be charged via the one device, rather than separate chargers. 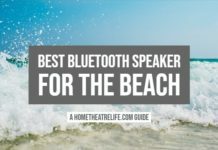 It’s also great for travel, when you’re limited in what you can take with you. Being Australian, I’ve got used to not being provided native wall plugs so it’s great that the Blitzwolf charger actually came with an Australian plug. No more annoying travel adapters. There’s not too much to say about the Blitzwolf’s design. It’s an elegant black slab with chamfered edges. I think it looks good – particularly given we’re talking about a charger. I did find the glossy finish to be a bit of a fingerprint magnet but it’s not a big issue. 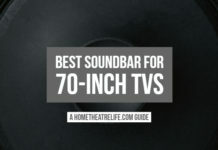 It’s also pretty compact at 91 X 58 X 26mm, making it a perfect travel companion rather than carting around a whole army of power adapters. 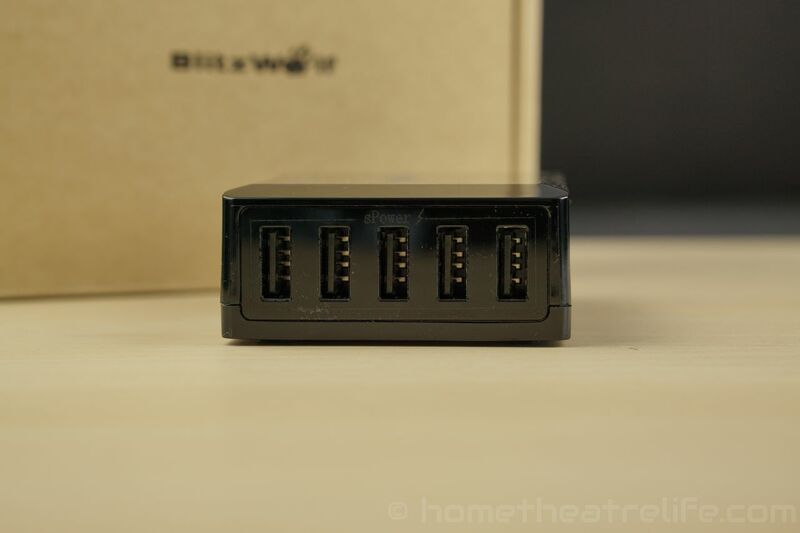 The front of the unit features the 5 Power3S USB ports. The power cable connects in the rear. There’s a really nice weight to the unit and there’s 4 rubber feet underneath which help keep the unit in place. I didn’t have any issues with it moving when everything was plugged in. Everything’s really well designed and built. All you need to do is plug the Blitzwolf and it’s ready to go. I really wish there were power LEDs to show that it’s ready to charge or which USB ports are charging but you’ll just have to check your device for it’s charging status. There’s no special marking on any of the USB ports as the Blitzwolf USB charger features what they call “Power3S” ports. This means they’ll automatically adjust to maximum current allowed by the devices. They’ll also turn off once the device is fully charged. 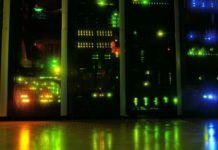 Each port features overcurrent and overheating protection. Plugging in a USB device will cause it to start charging almost instantly. 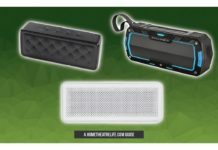 I was able to plug in an impressive amount of stuff into the Blitzwolf and it kept charging all of my gadgets. Two iPads, a smartphone and a smartwatch were no issue at all. The unit doesn’t really warm up whilst charging either. There’s a little warmth but nothing to be afraid of. 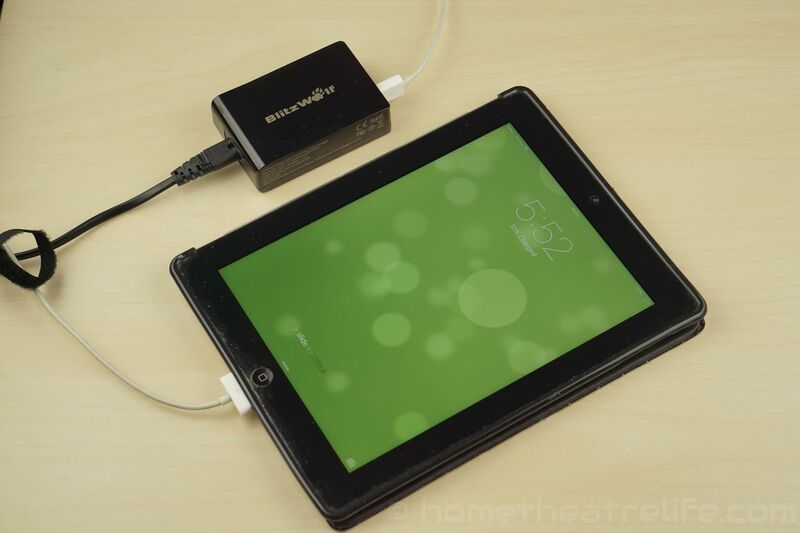 The Blitzwolf 40W USB Charger is almost a must have gadget. 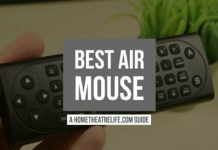 It’s build quality, portability and power are exceptional and being able to charge so many devices at full speed from a single device is so convenient. 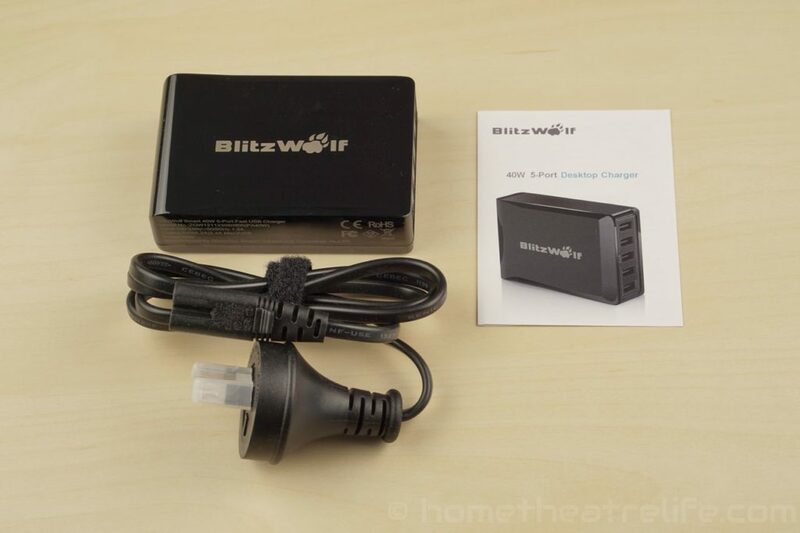 If you’ve got a several devices that constantly need to be charged, the Blitzwolf 40W USB charger should be something you seriously consider. Well recommended. The Blitzwolf 40W 5-port USB charger is available from Banggood. 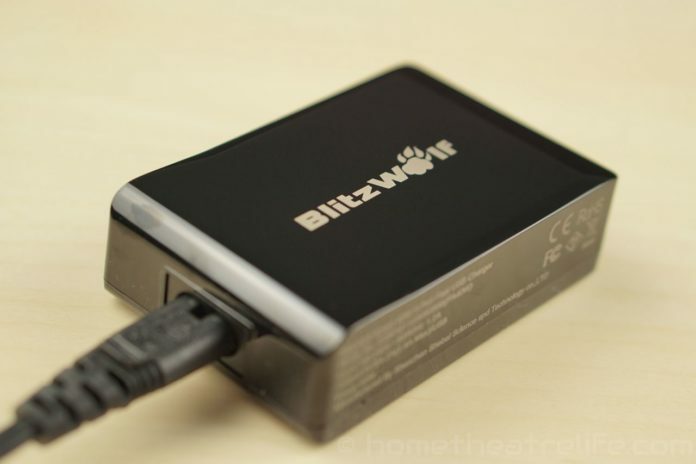 Overall, the Blitzwolf 40W USB charger is an impressive device. Aside from the lack of a power LED, It’s well built, compact, and works really well. If you’ve got lots of USB gadgets that need charging, I’d definitely recommend it.